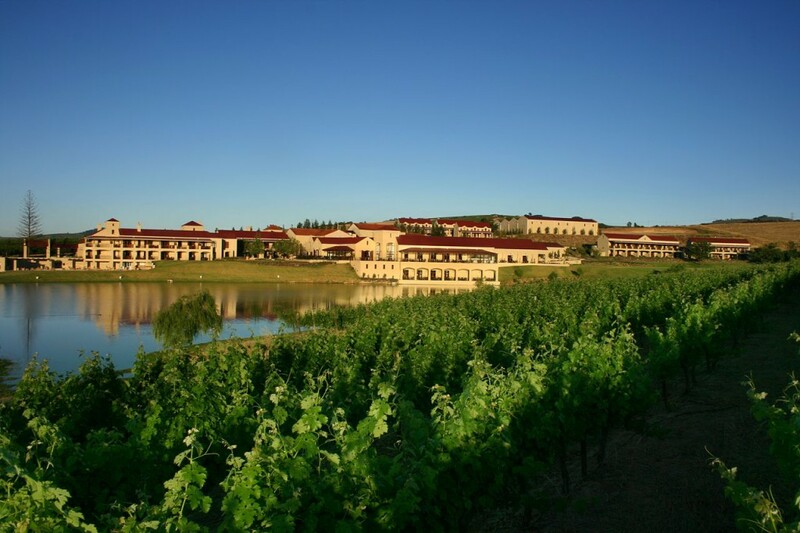 One of the joys of going to Asara Wine Estate and Hotel is tasting the wines with the winemaking team in the cellar and watching the wines improve over weeks. The Asara MCC Brut 2014 is one such wine. Made in the classical Champagne style with a second fermentation in the bottle and thus designated as a Méthode Cap Classique. 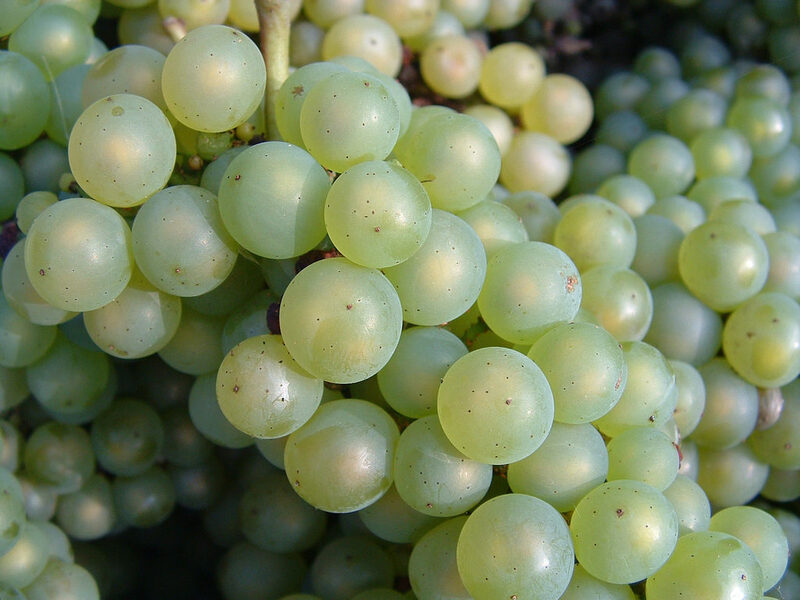 The grapes, 100% Chardonnay, are harvested early with low sugar and high acidity to create a fresh low alcohol base wine for use in the second in-bottle fermentation. Gently pressed on the stems, the free run juice is used for the base wine. Once fermented dry, the wine is given a shot of sugar and the special yeast and then bottled under crown cork. The second fermentation which takes place forces the excess carbon dioxide back into the wine which causes the fine bubbles, known as the mousse. The bottles then lie for a period of 12 months with the wine on the lees. This creates mid palate flavours, creaminess and the nutty yeasty flavours which support the fruit. When read, the wine is disgorged and the cork closure is applied and then the wire muzzle. Labeling and foiling take place once the wine is ready for the market place. Classic Champagne style bottle, elegant and gold foil livery. In the glass a pale golden straw in colour with a rushing of fine bubbles to for a crown around the rim of the glass. Crisp green fruit, greengage plums, Granny Smith Apple. Buoyed by the bubbles, the appley, nutty brioche wrapped in a crisp acidity and a long aftertaste. Perhaps more delicate fruit predominating over the lees flavours, making for a very refreshing glass. 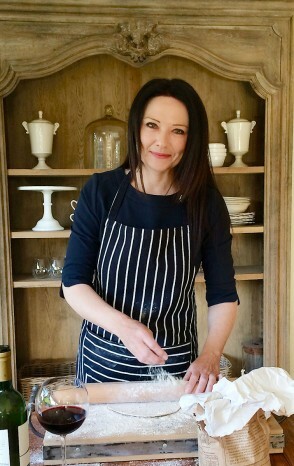 [CLICK HERE] on the foods of KZN came to the conclusion that MCC was a perfect partner for curried dishes. 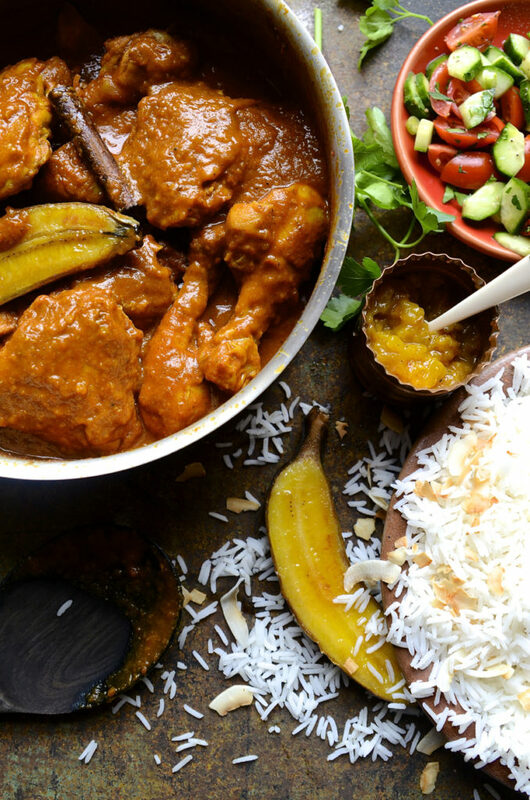 Here is Dianne Bibby’s Cape Malay Chicken Curry with Roasted Bananas. As always with Dianne, there is a riff on the original. Click here for her recipe.